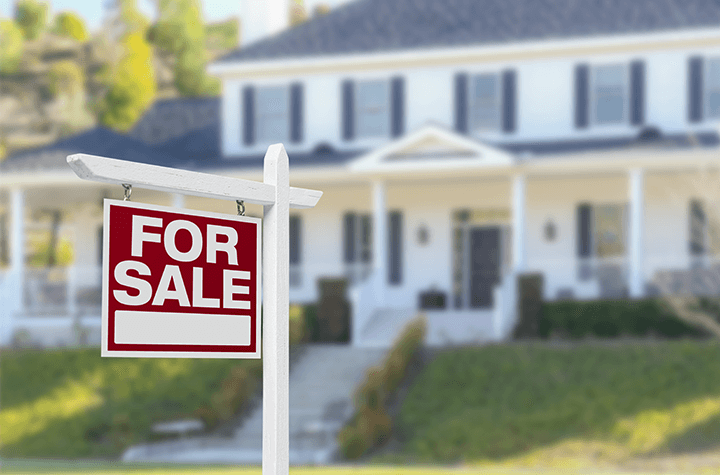 A report from the Toronto Real Estate Board shows that Toronto area home sales dropped significantly in May. The report also notes that prices for homes in the area continued to rise. The average selling price for a dwelling in May was $863,910, which marked a 14.9 percent from May, 2016. When looking at detached homes exclusively, the average selling price increased by a considerably larger amount, swelling 26.3 percent from May of last year, to $1,141,041. Despite the substantial change to sale prices, homeowners had a more difficult time unloading their properties in May, 2017, as the number of home sales in the GTA fell 20.3 percent from the previous month. The market’s movement comes in the first month after the Liberal provincial government unveiled a new plan to reel in the runaway housing market. The new plan targeted foreign and domestic speculation with the intent of reducing the number of unoccupied homes in the area. Data from May showed a sharp uptick in property listings, which experts theorize spiked in response to the announcement. But while the economic restrictions levied against speculation clearly behooved homeowners to test the market, that willingness to sell has not translated into a willingness to sell at a lower price. At the moment, affordability concerns remain, but the data that comes over the next several months will start to give us a clear idea as to whether the increasing supply of houses does indeed lead to lower prices.